New Preschool Curriculum at The Apple Tree! The Apple Tree Learning Centers is excited to announce the implementation of the Creative Curriculum for Preschool, an award-winning research based curriculum! 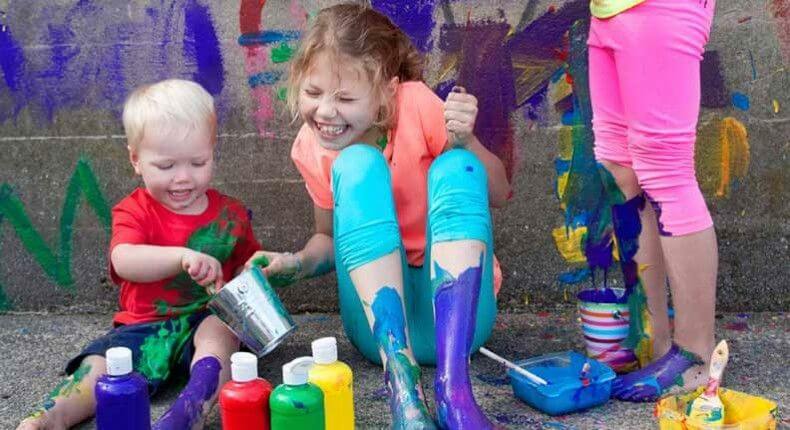 The Creative Curriculum for Preschool features exploration and discovery as a way of learning, enabling children to develop confidence, creativity, and critical thinking skills. The Creative Curriculum is based on 38 objectives for development and learning. These objectives are fully aligned with the Head Start Child Development and Early Learning Framework and state early learning standards, and integrated into each of the comprehensive collection of resources that make up the curriculum. The Creative Curriculum has a long, rich history, and has always offered teachers valuable insight into the most current research and best practices for early childhood education. Our decision to implement the Creative Curriculum at The Apple Tree Learning Centers demonstrates our commitment to update and expand how we teach our children! Your child is the center of your world. And you know that one of the your most important jobs as a parent is to ensure that they are given the best educational opportunites possible. One of the best ways to give your child a head start in life is to give them a head start in school! You can do this by enrolling them in a quality pre-k program. Lets take a look at the many benefits of pre k programs. Pre k programs are a learning adventure! Pre K education simply means pre-kindergarten. There are many aspects of pre K above and beyond the normal preschool. Pre k programs use a set of learning practices that focus on children as young as infants to around age four and five. 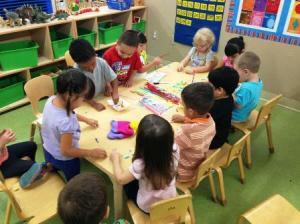 A subset of pre k education, known as infant/toddler education, is focused on children from birth to age two. Most infant/toddler education takes place informally, at home, with parents and loved ones. Family socialization with young children is vital to their healthy development. But the positive effects of formal pre K programs, such as an accredited preschool education, are now widely recognized by early education experts as being just as crucial to a child’s intellectual development. How will my Child benefit from a pre k program? Pre k programs are the start of lifelong learning. The benefits of pre k programs have been shown in study after study for many years. In fact, these benefits are one of the most well established subjects in educational research. If this article were to detail all of the benefits of pre k programs, it would run on so long that you would probably stop reading it. So we will keep it to a few key findings. According to an article in Psycology today, brain research has revealed that the brain undergoes a crucial cognitive development period at an early age. If cognitive stimulation is lacking at this critical time, a child may experience deficits in cognitive ability that would otherwise not appear. The article goes on to point out that studies on the effects of quality preschool education indicate that pre k education provides children with skills vital to later success. A survey of 28 year olds who had received a preschool education revealed that they had better paying jobs and life security than those 28 year olds who did not attend preschool. Other studies have recorded additional long term benefits. A famous long term of study of the impacts of preschool and early education programs, called the High/Scope Perry Preschool study, found that pre k attendees have fewer behavior and metal health problems, are less likely to have behavioral issues, earn more income and have higher high school and college graduation rates. 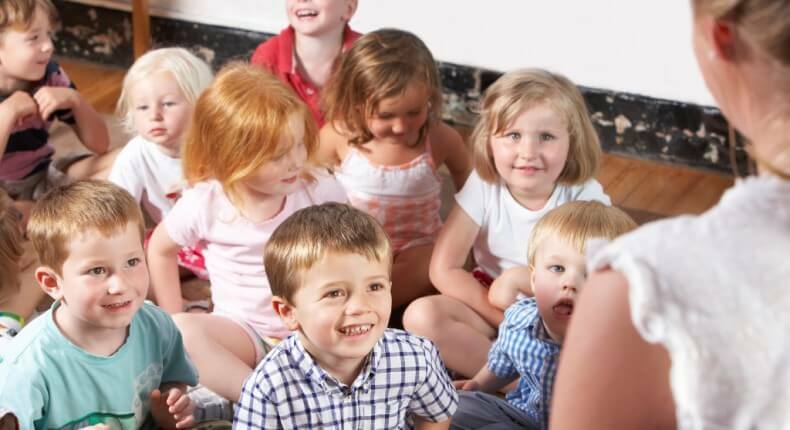 At The Apple Tree Learning Centers, we are dedicated to providing your child with quality and stimulating pre k and early childhood education programs, like preschool, at that critical time when your child is “like a knowledge sponge,” to quote an Early Education expert. 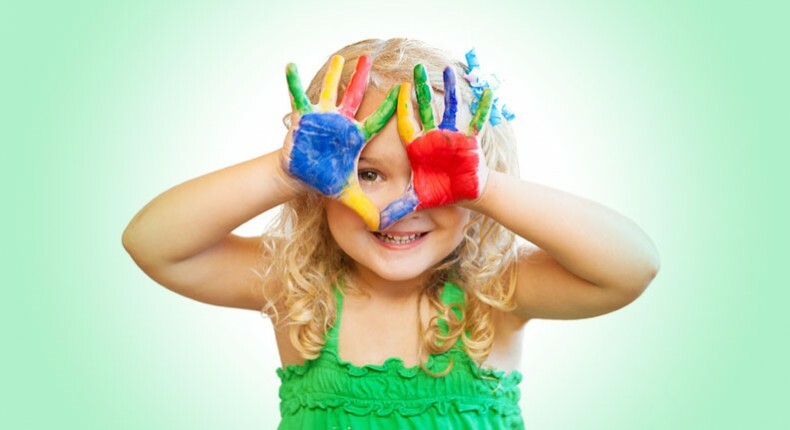 Come Check out all our Child Care offerings and contact us today! We look forward to meeting you and your child and starting a learning adventure! Also, since summer is almost here, if you are looking to banish the boredom of those long summer days, check out our great childcare summer programs! 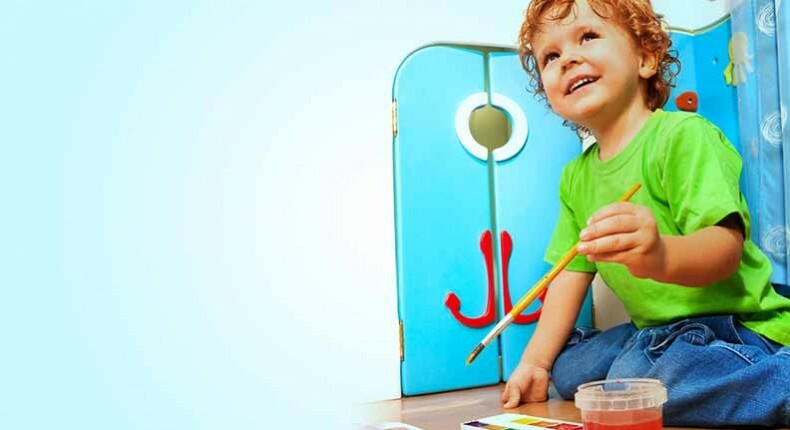 Kindergarten – The first step to unlimited possibilities! Here is why the Pre-K is so important! What can you do to help your child succeed in kindergarten? 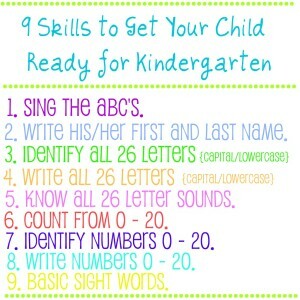 You can take many steps to help your child prepare for kindergarten. • Keep your child healthy. 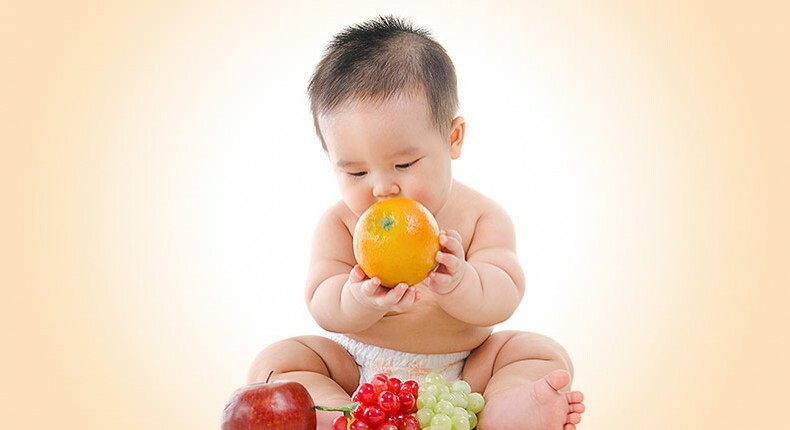 Ensure that your child eats healthy foods, gets plenty of sleep and visits the doctor on a regular basis. Before the start of kindergarten, make sure your child has had a recent physical exam and is up to date on immunizations. • Develop routines. Choose regular times for your child to eat, play and sleep each day. This will help your child know what to expect and what’s expected from him or her. • Encourage the development of basic skills. Work with your child to help him or her recognize letters, numbers, colors and shapes. • Read, rhyme and play games with your child. Make reading a daily family activity. Rhyming and playing with your child also are important for his or her development. • Expose your child to learning experiences. Look for opportunities to broaden your child’s horizons, such as preschool. 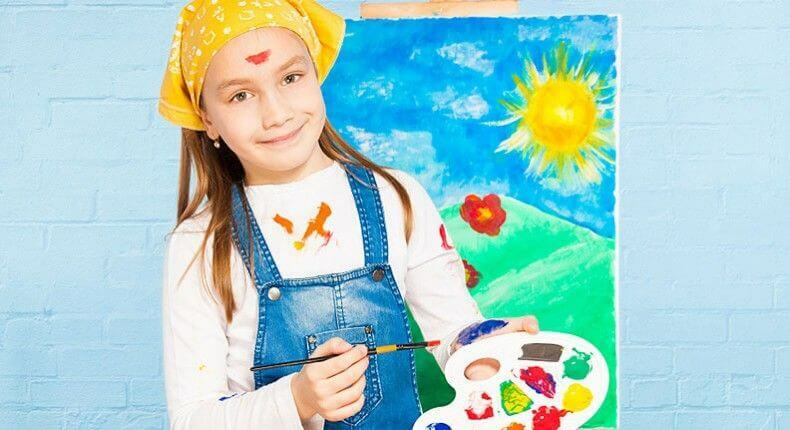 Take your child to the museum or enroll him or her in community art or science programs. • Encourage socialization. Promote your child’s social development by signing him or her up for group activities and inviting friends to go on outings. Encourage your child to share, express his or her feelings, practice taking turns, and follow simple directions. • Talk about kindergarten. Build enthusiasm and lessen anxiety by explaining what your child’s routine might be like in kindergarten. Before school begins, take him or her to the school and, if possible, check out the classroom. Get your child involved in shopping for school clothes. Are there benefits to delaying a child’s enrollment in kindergarten? 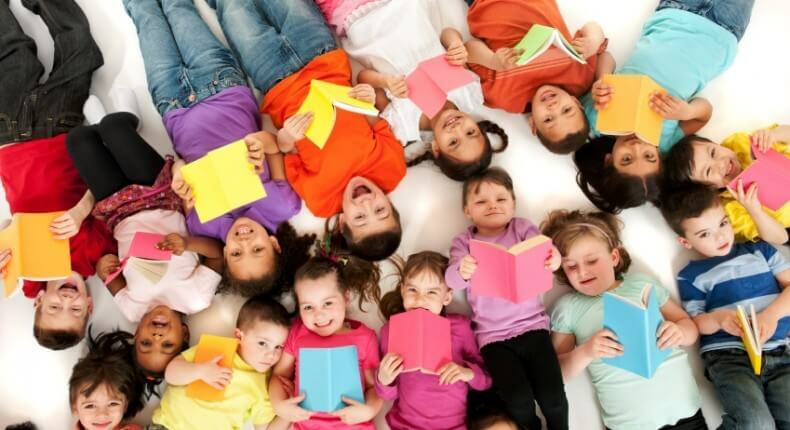 However, research suggests that children who are old enough for kindergarten but postpone enrollment for one year don’t perform any better than children who enter at the usual age — particularly if the child remains in an environment where readiness wasn’t being fostered. In addition, other studies show that a child who is old for his or her grade is at higher risk of behavior problems during adolescence. Welcome to Mr. Ray’s Music! The Apple Tree Learning Centers welcomes Mr. Ray’s Music to its school curriculum! Ray Funk will offer an all-inclusive music program at The Apple Tree Learning Centers. Mr. Ray is a classically trained musician (voice and guitar) and a graduate of Northern Arizona University’s School of Music. He has 40+ years of professional musical experience including 22 years as a staff singer with Arizona Opera. Mr. Ray has been teaching in Tucson preschools for 23 years. Numerous psychological studies conclude that children learn best during the early stages of development (1 – 5 years) and music greatly facilitates this necessary growth. Music lessons at these ages actually “wires” young brains connecting neuro pathways (of which there are trillions)! Early Childhood Learning Standards include five areas of development: adaptive, social-emotional, communication, physical and cognitive. Included in Mr. Ray’s vast repertoire are songs that facilitate independence and personal responsibility (adaptive) and identify emotions and increase knowledge of self (social – emotional). Singing requires listening to words and repeating them which enhances oral language development, speaking and (communication) skills. Many songs involve actions and movement (physical). Math skills are addressed in the areas of number sense, patterns and geometry. 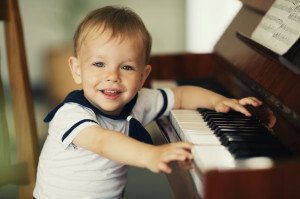 Finally all songs work on a child’s ability to recall information (cognitive). Mr. Ray’s approach starts with the “Book of the Day” from a great collection of song based story books. Mr. Ray discusses whatever the subject matter is and he talks about the pictures and ideas in that particular book as he sings. There are many opportunities for the children to sing along. This is always a big hit because “a picture is worth a thousand words”. Whenever possible, monthly curriculum themes are included in the lessons. Mr. Ray occasionally incorporates a piano as part of the music experience. He plays “Name That Tune”, count notes, sing and match notes, compare higher or lower sounds and do general ear training. The keyboard is always a big hit! All ages really seem to focus in and stay centered. Typical attention spans are greatly expanded with these exercises. Next, it’s time for some guitar music! Sometimes the children make requests and sometimes Mr. Ray picks the songs from a huge repertoire of material! Many songs are Echo Songs which are easily singable. Mr. Ray usually does several of those and then it’s time for dancing/movement. The kids do lots of jumping and dancing. Many of these songs involve taking directions for movement. Finally, Mr. Ray winds the kids down (and stay friends with the teachers) with some finger plays and maybe a sleepy time song.